Check groovy meets tidy with the Tote Pal. For the eco-buddies who like it neat, find clever inner pockets that keep your books, phone & stationery sectioned. Struggle no more to dig that phone out as it keeps ringing. A nifty elastic band holds your bottle in place. 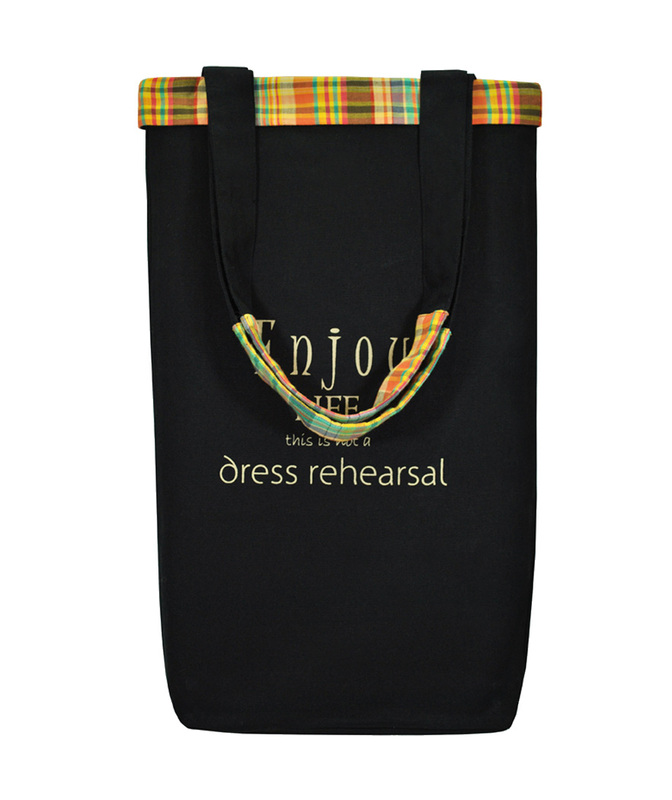 You like it stylish and we like detail to the T. Its 100% cotton fabric makes it a breeze to carry around. Eco accentuate your attire with unbeatable style and messaging that makes sense to you! We want the world to be a sustainable and happy space, where progress and evolution is marked with eco consciousness. We reckoned that pursuit of such a world is quite possible with the tools we know best – Contemporary style and positive inspiration and voila the Tote Pal was born. We’d like for you peeps to be mascots of enduring style and a true pal to the planet. You will be notified when our prices are revised and the price of this product becomes less than the amount you have choosen here. ALREADY A REGISTERED CLEAN PLANETIAN? Don't worry; we've got a fix for that. Don't worry; we've got a quick fix for that. That's alright. Becoming a 'Clean Planetian' is quick and easy. Becoming a 'Clean Planetian' certainly has its advantages. For one, you'll always breeze through checkout if you've saved your details with us. Add to that, we'll be able make you personalized recommendations. And who knows, someday we might even create products especially for you.